[Nov '18] - SteamVR now supported! [Oct '18] - revamped tutorial and first level. Info for discord (server name is; whippedUP_gaming) and a beta program can be found there. 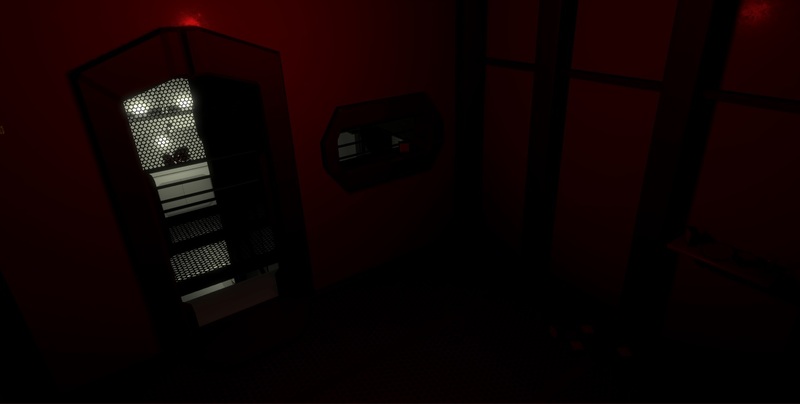 You play the character of prisoner 518, set on a space station in 2049. What starts as an ordinary day soon descends into mystery after an explosion changes everything. Explore and discover. Observe and solve. Test out a beta build of the tutorial level and first section of the first level right now. Let me know what you think. Thanks. Unzip and run the .exe. Theatrical cinematics are well crafted in your concept.The score in the background is intriguing.When you leave your cell and venture out hearing those loud sounds beyond the cell block really opens up the imagination.What is it you ask yourself ? Some hostile takeover or bandits or space pirates that have breached the prison.Possibly a alien that within the prison has escaped and the prison has been using prisoners as experiments.Could it be a prisoner turned monster ? Awesome. Love the imagination. Hopefully, all the elements will fit together to give a slick and fullfiling adventure! And thanks for all your feedback, it has been really useful and much appreciated. Also, you're most welcome to join our forum board where you can look to join the beta test program that'll start sometime soon(TM). 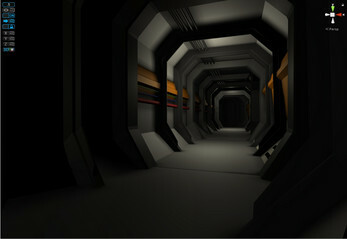 I do add the occasional dev blog to itch, so will probably announce the beta test here as well as on the forum. Where is the forum board ? So I got the card but cant reach it to use again and I cant bend down to unscrew the basement vent.Is there a way to bend down ? I cant go any lower in vr. Hey again. Thanks for reaching out again - this is actually helpful to me, also! 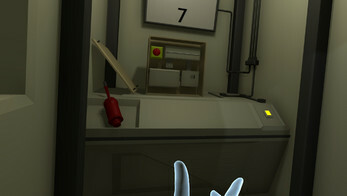 In the maintenance room, there's not only a drill, but on the open shelf next to the cupboard (a terrible looking tool bet) which is used as an inventory system and you can drop items onto - including the card. The card flat on the floor, I see, is an issue! It should be able to be picked-up, but I guess I need to make that easier to grab. As for bending down, the game supports roomscale, so you should be able to crouch - even lay down. But you'd have to do that physically. On oculus I go low as the floor and still can't touch the game floor. I develop with the Rift, the VR player controller is level to the ground, but I think real-world ground and the controllers make it a touch hard to actually touch the virtual-floor. I'll investigate a better solution. But, you should definitely be able to bend down to unscrew the cover to the basement using the drill and easily grab the cover to allow access... Are you saying the headset view can't move up and down as you do? That's worrisome if so. Possibly add a recenter veiw could be useful. Thanks for the info and cool game.A remarkable story in deep space.So it's under the pc at the guard post ? I opened all the drawers and cabinet doors and saw nothing.Btw,Jesus Christ God's Son saved my life and soul.He is my Lord and Savior! And yeah, the hint given on the computer is a bit of a redherring... you'll see a thin layered shelf under the desk and there you should find the card. 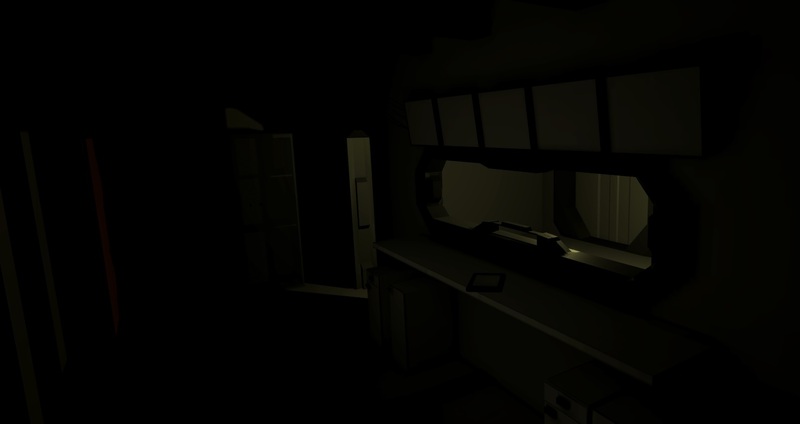 I really like the opening to the game and the narration.It really has a feel similar to alien iso in deep space. Thanks! I'm glad the opening helps set the scene. 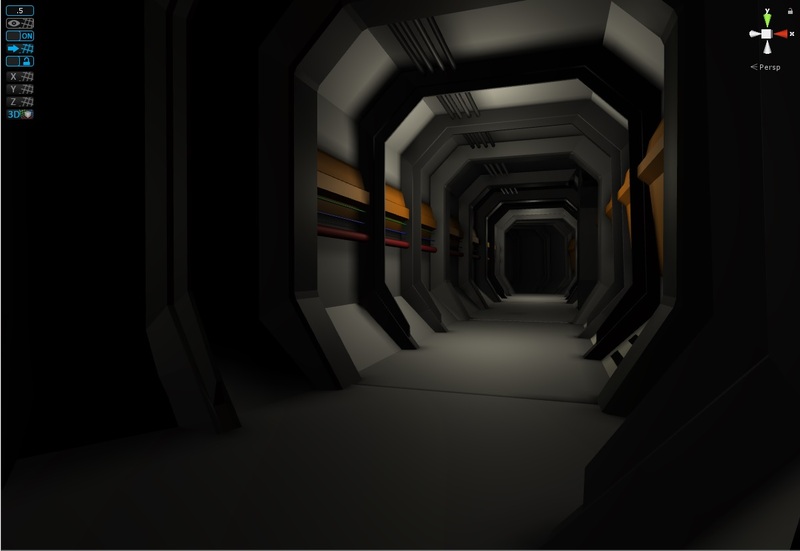 I'm a huge fan of Sci-FI and in future projects (if all goes to plan) I'll be looking to create VR Space Operas (I've studied story structure for about a decade) - a bit like Mass Effect, but in VR! As spoken by Jesus,those faithful with little will be faithful with much.To who much is given,much is expected. Looks really nice but where is the keycard ? Okay, tried it! Thumbstick movement is a good thing, but I would prefer to be able to sidestep with its X direction, instead of just going backward and forwards. As it is now, it just feels off, somehow. I didn't figure out that I had to press the trigger to "activate" the screwdriver, which looked pretty much like a normal screwdriver, and not like an electric device. Also, I just interpreted the screws as a static texture, not as something I could interact with. giving them 3D form would help a lot! Other than this, the game already feels quite immersive. I quickly gets into the role! Thank you for the feedback, Kasper, very much appreciated - and good points made! Eventually, I will offer different control methods in the options (including sidestep). The screwdriver definitely needs work! Noted. Also, your notes will help when I build the content for the monitor - that should aid understanding in what's meant to be done. The game page says Mac and Linux are supported but the downlaod is just an EXE file which is Windows only. Am I Missing something ? Hi PublicLewdness, my apologies - I initally intended to upload all versions in one zip, but decided against it - and then failed to upload other options. Doing so now. Thanks for the quick fixing. Trying it now ! 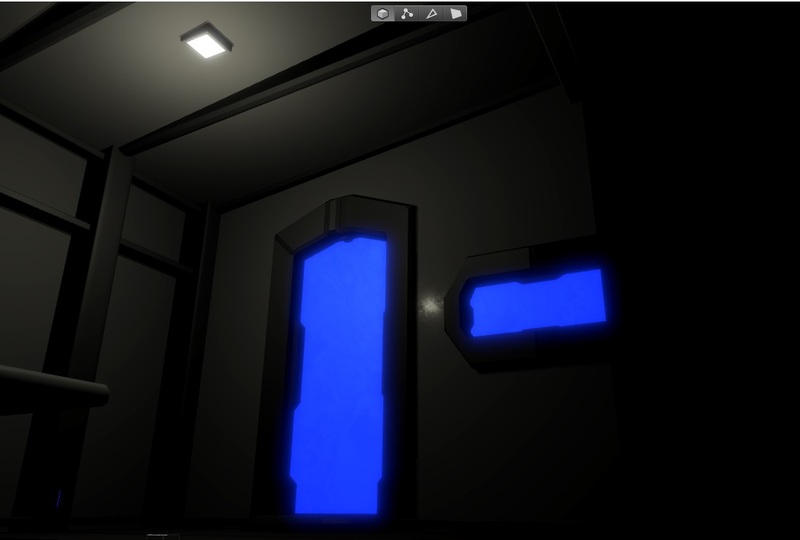 I've just re-uploaded the zip files, I suspect there's a slight prefab corruption with the controllers - so if you can't grab or touch buttons, that's why. But should be fixed now.